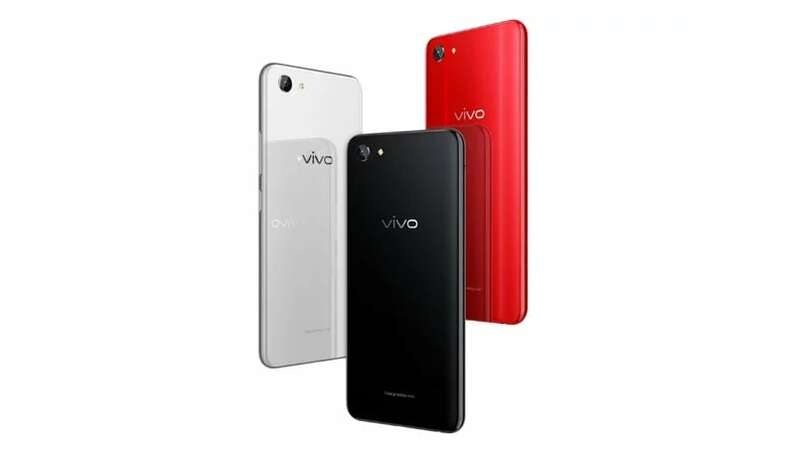 Leading Smartphone manufacturer Vivo has came up with its new budget range smartphone and today Vivo Y83 launched in India. The company has kept the phone price of Rs 14,990. This new mid-range budget smartphone features a similar design as the iPhone X featuring the same notch and face unlock. The special thing is that the smartphone’s Aspect ratio is 19: 9. The display size is 6.22 inches and the Gorilla Glass is also used. The company has claimed that its bejels are quite thin and 88 percent are screen-to-body ratio. This smartphone will be available at the offline store and it has only one black variant. The company claims that its front camera comes with AI Beauty FEATURES, with the help of which the user can unlock his phone too.